“No Man’s Sky” is an action-adventure survival game by “Hello Games”. It was first released onto the PS4 back in 2016. However it did not meet fans expectations due to core gameplay features missing, despite being advertised in trailers before its release. Fans anticipating "No Man’s Sky" were heavily disappointed with the company behind the game, feeling scammed for the false promises that were never delivered. Despite the poor launch, "Hello Games" tried to update it throughout 2017, to become the game what was originally promised back in 2016, as an attempt to bring back the consumers. However these new updates still didn’t fulfil the original concepts from the advertisements, yet again disappointing players who still try to loyally stick with "No Man’s Sky". However, July 2018 has possibly become the redemption of both the game and "Hello Games". 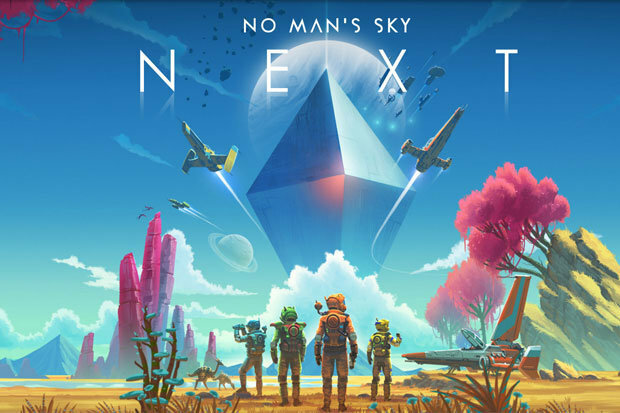 After months of radio silence, the development team finally released the “No Man’s Sky Next” update which finally met all expectations.